A fun social club for boys from school years 5 - 9. 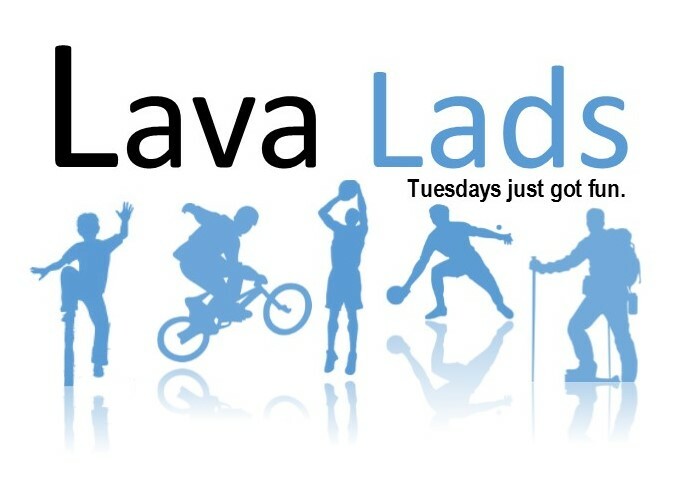 Lava Lads offers boys an exciting and varied programme aimed at developing personal skills and having fun together. 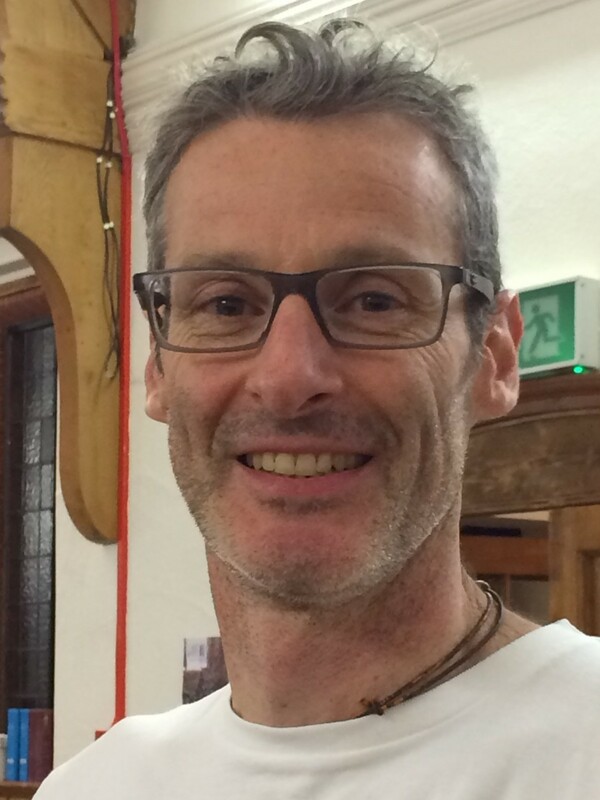 They do things like table tennis, circus skills, talent shows, sailing and hikes.